Wings. Beef on weck. Bison Dip. Sponge candy. I need to stop, I’m getting homesick. 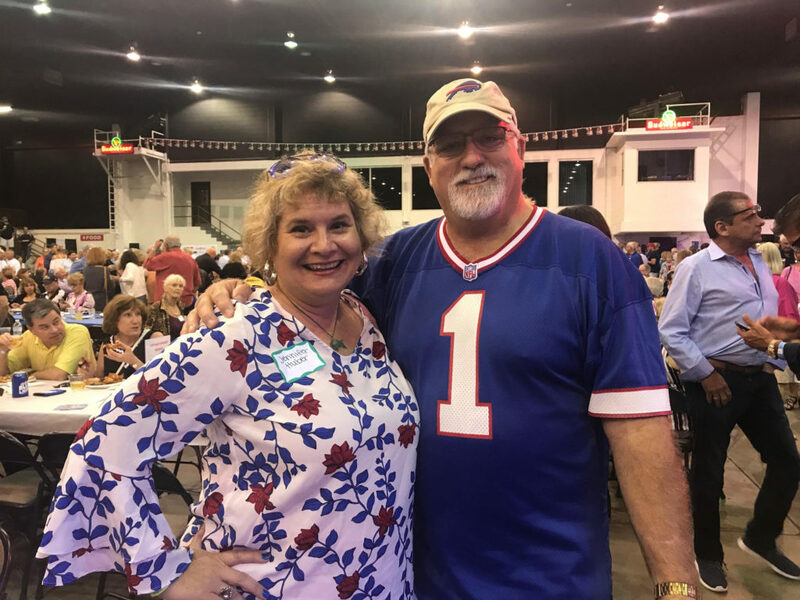 This former Western New York now Florida gal experienced a delicious taste of home during the 2019 Everything Buffalo Party in Sarasota. And, I can’t wait for next year’s event. Yumola! That’s a Big Taste of Buffalo on My Plate. Includes Beef on Weck, Wings, Sahlen’s Hot Dog with Weber’s Mustard, Casa Di Pizza, Chiavetta’s Barbeque Chicken, and Buffalo Dip. For whatever reason, a boatload of Western New Yorkers, whom I’ll call Buffalonians, have relocated to the Sarasota, Fla., area. 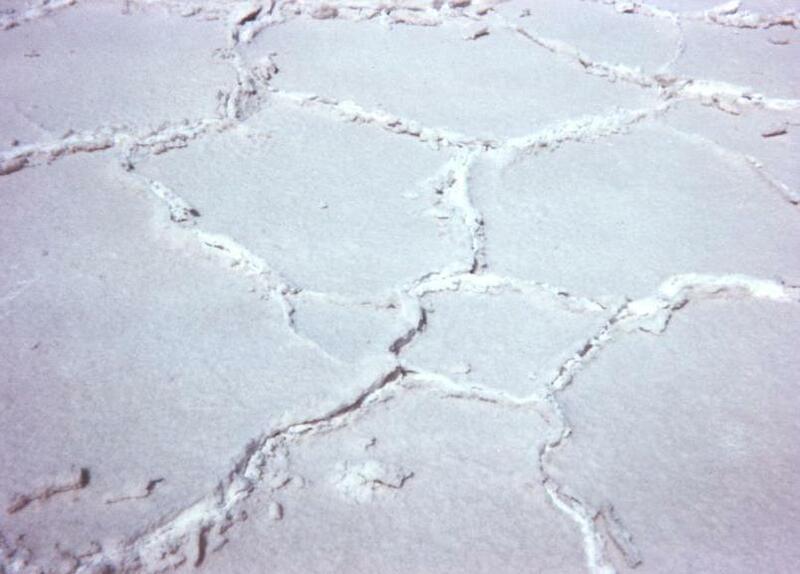 When my parents would visit, almost everyday my dad walked Siesta Key, he ran into someone he knows. I’m guessing Southwest Florida’s warm winters have something to do with so many northerners relocating, or wintering, here. It Was Fun Seeing Those Who Dressed Up in Their Favorite Buffalo Threads. I Love How Proud and Confident This Guy Was with His Buffalo Jacket and T-shirt. 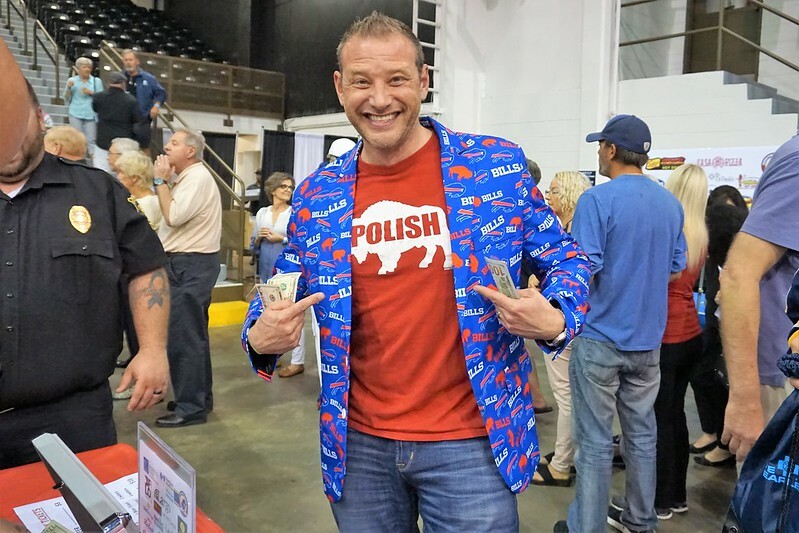 Tim Mitten, a Buffalonian-now-Sarasotan and realtor with Wagner Realty, launched the first Everything Buffalo Party in 2017 and all 750 tickets sold out. 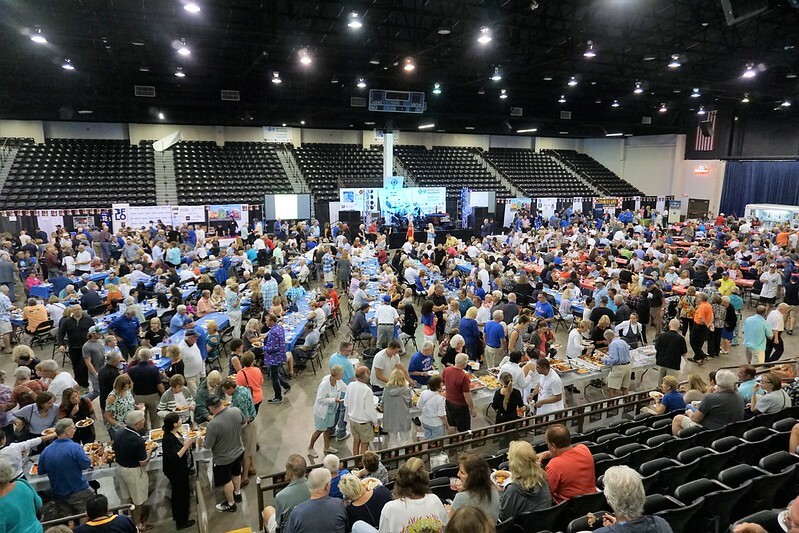 The Feb. 27, 2019 event sold out with 1,600 tickets and was held at Sarasota’s Robarts Arena. I’m not sure how I missed out on the previous two years but I’m so glad I learned about this year’s. By the time I decided to attend, there were only VIP tickets left and I must’ve snagged one of the last ones. 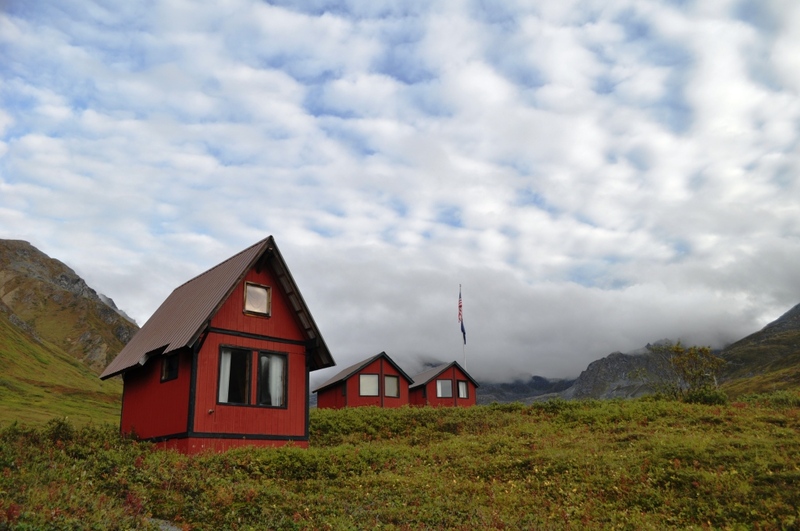 The event was declared a sell out shortly afterward. 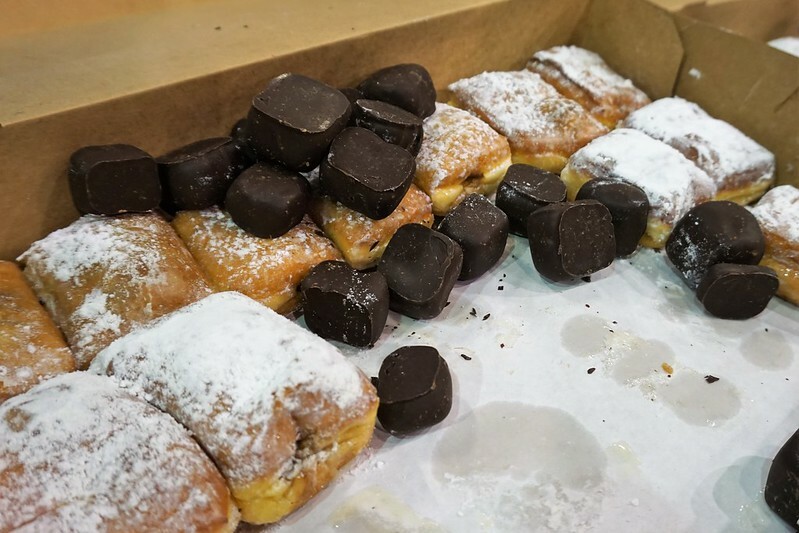 Doughnuts and Sponge Candy at the Everything Buffalo Party in Sarasota, Feb. 27, 2019. 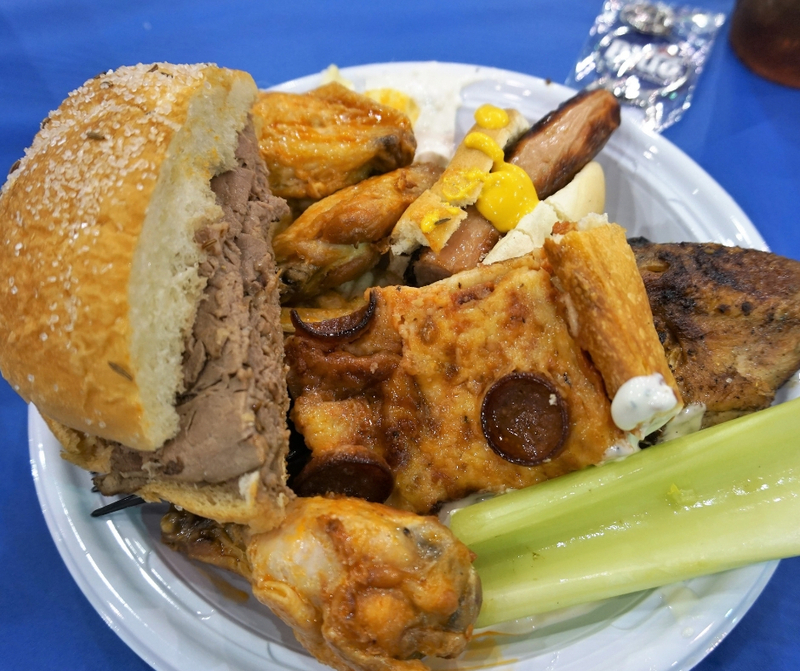 A VIP ticket for the Everything Buffalo Party in Sarasota meant I had access to the buffet of Buffalo food an hour before general admission as well as access to an open bar for that first hour. Entering before the crowds meant I could visit with some of the exhibitors/sponsors before the masses arrived. Can’t Forget the Buffalo Condiments! 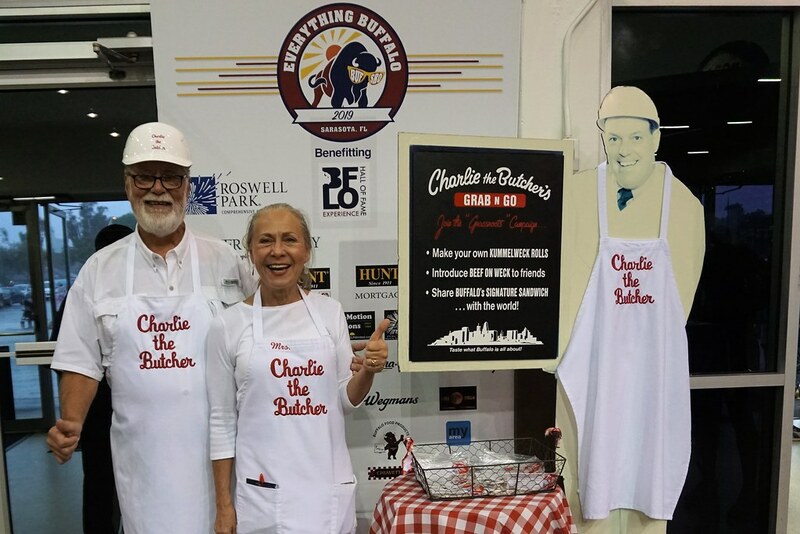 Mrs. Charlie the Butcher attended, complete with packets seasoning to make your own beef on weck with roast beef from Publix. A table sold Buffalo goodies such as Everything Buffalo Party shirts, sponge candy (I purchased two bags at $5 each), and Anchor Bar wing sauce. 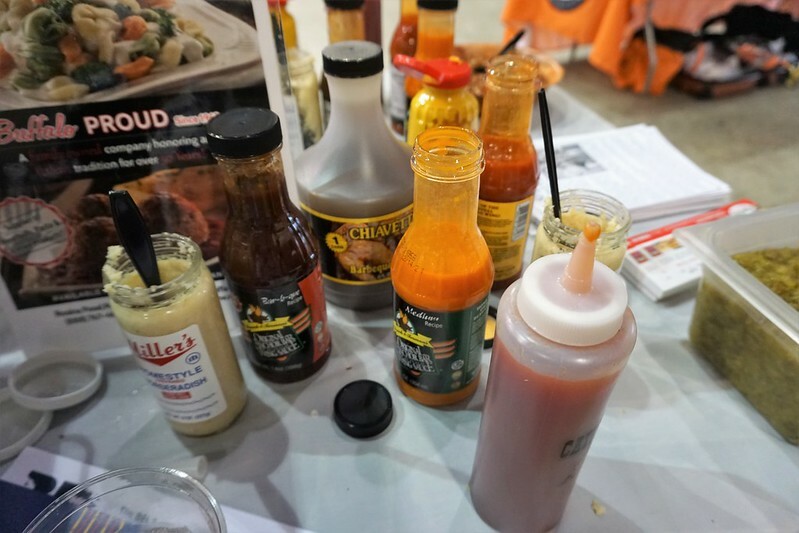 Chiavetta’s Barbeque had a table and sold their delicious marinade. Other exhibitors included Codes Socks, Buffalo-area universities, and BFLO Hall of Fame Experience. Wait, what? 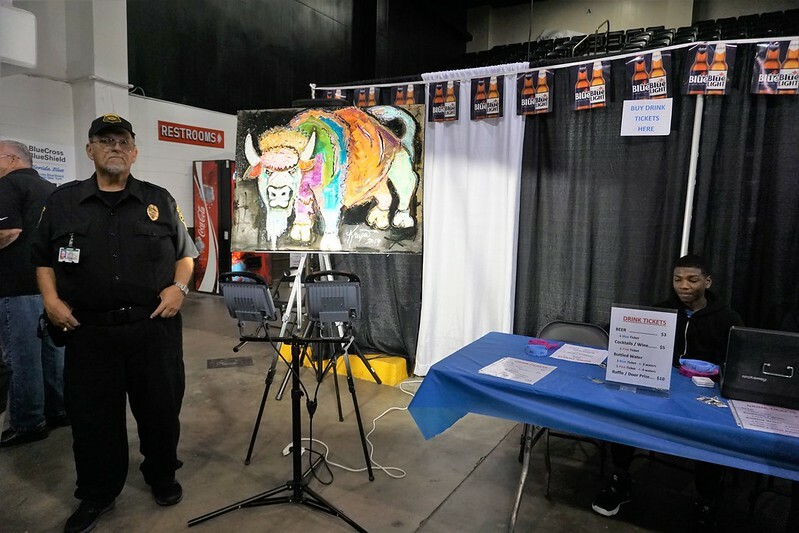 This Gorgeous Painting Was Auctioned Off and Proceeds Donated to the BFLO Hall of Fame Experience During the Everything Buffalo Party in Sarasota, Feb. 27, 2019. 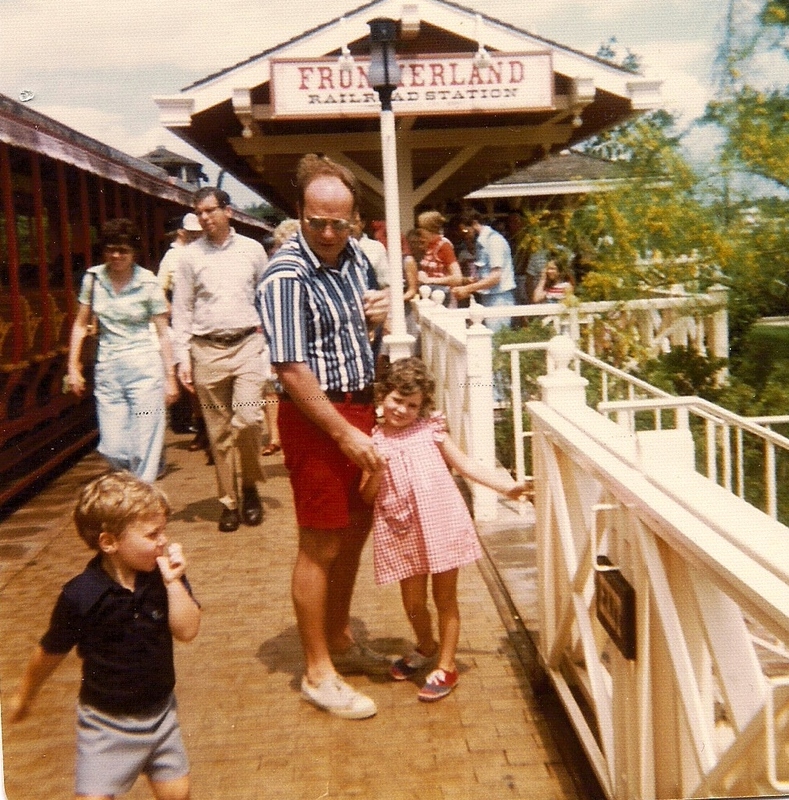 BFLO Hall of Fame Experience has goals of creating a museum to celebrate those who excelled in broadcasting, entertainment, music, and sports in Buffalo and beyond. CODES Socks sold fun socks (I picked up a pair of pink 716 socks) with proceeds benefitting the nonprofit organization. A raffle and live auction also benefitted the organization. The Queen City does not have a hall of fame so this will be a terrific addition. 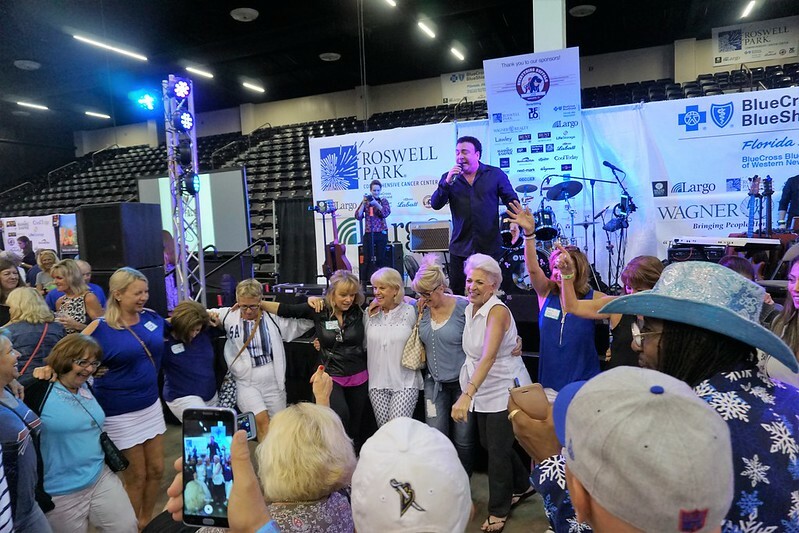 Buffalo-Native Frankie Scinta Entertains the Crowd During the Everything Buffalo Party in Sarasota, Fla., Feb. 27, 2019. What’s a party without music? There were plenty of Buffalo performers throughout the evening. Eric Van Houten, Mom Said No, Only Humen, and from Las Vegas, Buffalo-native Frankie Scinta. Surprisingly, I did not recognize anyone from my hometown, but did hang out with some Sarasota friends. One woman recognized me from my weekly column in the Charlotte Sun (Port Charlotte). Me, Fan-Girling, With 97 Rock’s Personality Larry Norton (Retired). The highlight was meeting Larry Norton, a D.J. on Buffalo’s 97 Rock radio station and someone I grew up listening to. Back then, he was “Snortin” Norton and I remember when he D.J.’d a dance at my church. Somewhere, I have a 97 Rock sticker signed by him. Or maybe I don’t have it anymore. Either way, music helped me get through my teen years and he was an integral part of that. His wife was kind to snap our photo. 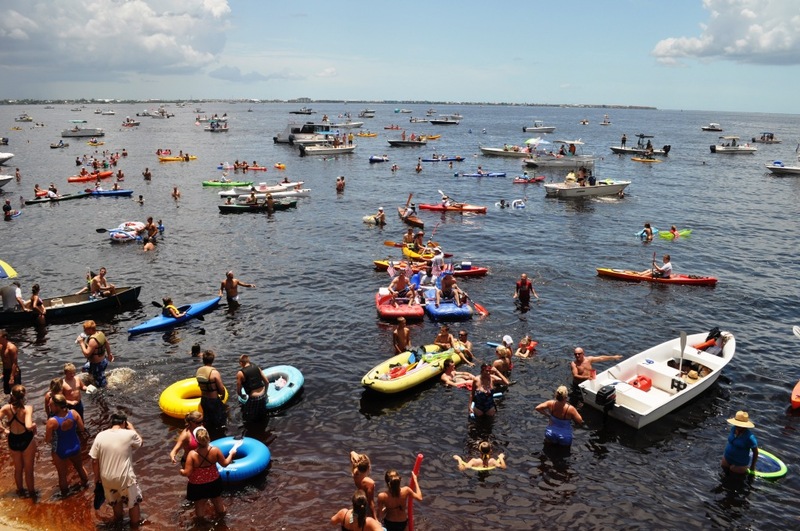 1,600 Buffalonians in Sarasota During the Everything Buffalo Party, Feb. 27, 2019. Will I attend the Everything Buffalo Party in Sarasota in 2020? You betcha! Feb. 26, 2020, is the date so save it. Oh, you don’t need to be from Buffalo to attend.